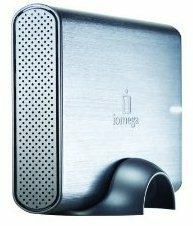 Recover data from from internal laptop Mac or PC hard drives for LESS. Get back your data from faulty USB, medicine NAS, RAID, SSD and flash hard drives. more.. This is where data is recovered from damaged hard drives. We are a premier data recovery company operating since 2001 helping thousands of small, clinic medium or large businesses or private individuals to get back their data. 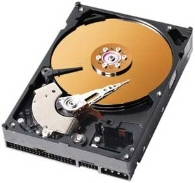 Hard drive recovery is our specialist area. We are experts in recovering data from all operating systems including Windows XP, Vista, Win 7, Win 8, Windows Server, Mac OS, UNIX, LINUX, Encrypted Volumes and file systems such as FAT32, exFAT, NTFS, HFS, HFS , Ext2/Ext3/Ext4, EFS, ReiserFS and even the new Windows Server 2012 Resilient File System or ReFS. Our continuous research and development has enabled us to maintain a high level of quality service in hard drive recovery. Our many years of experience in hard drive recovery since 2001, will deliver guaranteed results in recovering data from any type of data storage media. Our in-house facilities and data recovery techniques ensure that we keep costs to a minimum and provide you with an exceptional data recovery service in UK. Data recovery lab also specialise in digital forensics investigations. SEE A VISUAL REPRESENTATION OF HOW THE DATA RECOVERY PROCESS WORKS.. 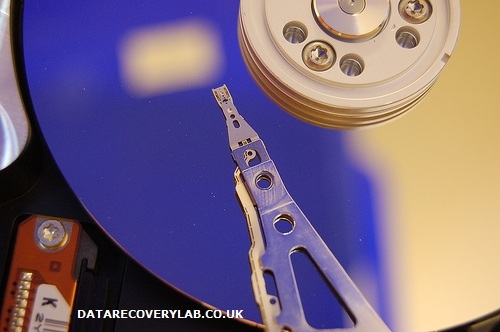 So far we have provided over a 1000 IT companies and data recovery companies in London with an unpararelled data recovery service hardly matched by any other data recovery company in the UK. The list grows every time we are recommended as the ultimate authority in hard drive recovery and the best point of contact when other data recovery companies fail to deliver. fast and efficient manner. Other features of our hard drive recovery services include no-data, no-fee, FREE collection and FREE delivery. We are a member of International Association of Data Recovery Professionals (IPDRA). (We are listed as “Data Recovery Doctor“. See members list here. Just call 0207 516 1077 for more details, have your hard drive collected or send it for a FREE diagnosis and a quote. Visit Data Recovery London to get more information on professional data recovery.